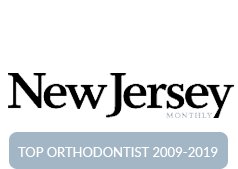 Dr. David Caggiano is one of the first orthodontists in New Jersey to utilize a soft-tissue laser to help increase the efficiency of your orthodontic treatment and improve your orthodontic experience. In 1915, Albert Einstein first hypothesized about the laser. He proposed that portions of electromagnetic fields could be fueled to produce amplified light. LASER, or Light Amplification by Stimulated Emission of Radiation, joined the dental field in testing in 1964. 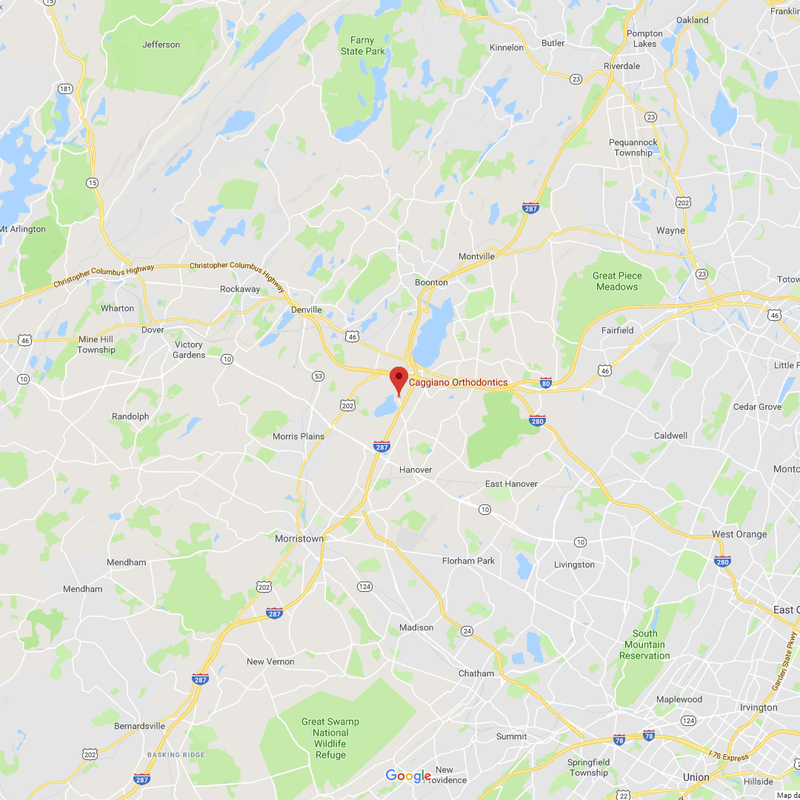 Since then, technology has continued to advance, allowing lasers to be at the forefront of hard and soft tissue applications in dental treatments. In orthodontics, we use a type of laser that is specific to pigment – tissues that have color. We use a soft-tissue diode laser to adjust the gums. The laser “cuts” with incredible precision, stops bleeding, and disinfects all at once. Because it is highly focused, it doesn’t affect adjacent tissue. This prevents inflammation and permits rapid healing, which is nearly painless. We use the laser to speed orthodontics and to enhance the aesthetic outcome of treatment. The diode laser emits a ray of concentrated energy that delivers a narrow pulse, which removes very small areas of gum tissue. Patients treated with the laser are surprised to find that there is no discomfort during the procedure. 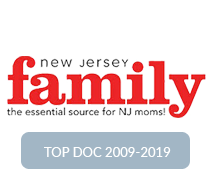 Dr. Caggiano uses a topical anesthetic (gel) before beginning the procedure, and the actual treatment takes only a few minutes. NO SHOTS ARE REQUIRED! 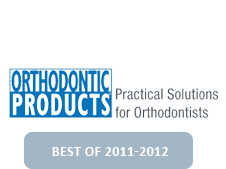 If needed, laser orthodontic treatment is extremely safe and effective. 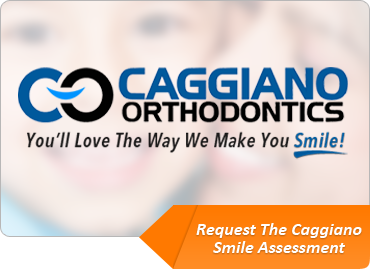 Of course, Dr.Caggiano will be able to determine if laser treatment is indicated by providing you with a complimentary orthodontic exam and consultation. 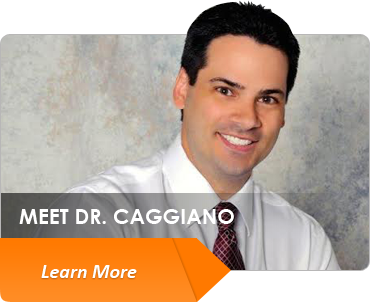 Dr. Caggiano does not charge additional fees when this laser is used. What Can I Expect With Laser Treatment? IMPORTANT: NO SHOTS ARE NEEDED FOR THIS PROCEDURE!!! First, we apply a topical anesthetic jelly to the gums. In just a couple minutes, the gums are profoundly numb. 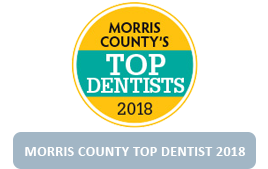 Dr. Caggiano sculpts the gums to the appropriate size and shape. All you feel is the movement of the laser tip. When the numbness wears off in less than a half hour, it is usually not sore at all. Rarely, people take Tylenol or Ibuprofen, and there is never a need for prescription pain medicine. 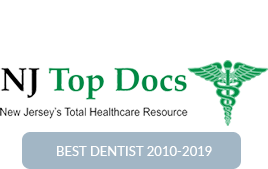 On some people, the topical anesthetic itself can irritate the gums, causing some redness the day after the procedure. The area looks a little rough the first day, and it may bleed a little when brushed. However, the most important thing for healing is to keep the teeth clean. The next day, the gums will be a little red around the site. In a few days the area will be dramatically healed. 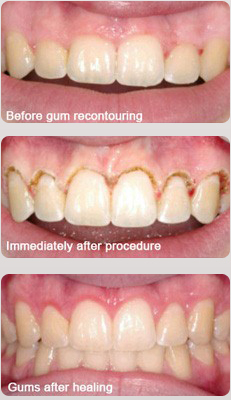 Cleanliness determines healing time; keep the teeth very clean, and the gums will heal very quickly (within days). Impactions refer to teeth that just don’t grow through the gums. Often teeth grow right up to the surface, but just can’t poke through the gums. In the past, to align these teeth we could wait 6 months or refer to an oral surgeon for an expensive surgical exposure. Now shallow impactions are easily, painlessly handled during a quick, routine orthodontic visit. An exposure is a procedure that uncovers a tooth. This allows a more rapid eruption of a tooth to keep orthodontic treatment progressing forward. Very commonly, the gums may not have receded properly to place an orthodontic bracket, or the teeth may erupt more slowly than expected or are blocked out of place. 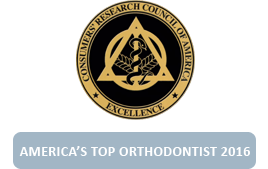 With a laser, we alter the contour of the gums to properly place a bracket. Recontouring the gums permits much more precise bracket placement. The result? 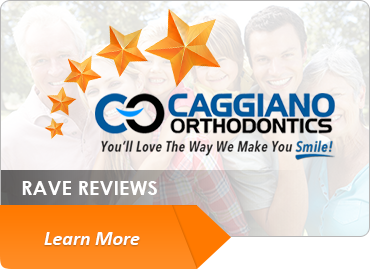 Less time in braces, fewer appointments, and less hassle. You save time and money. Sometimes the gums extend too far down on the upper front teeth, which creates a ‘gummy smile’. Excessive gums can make the teeth look small and poorly contoured. The solution is to recontour and reshape the excessive gums (gingival recontouring) in order to achieve a more aesthetic appearance and to make oral hygiene easier. 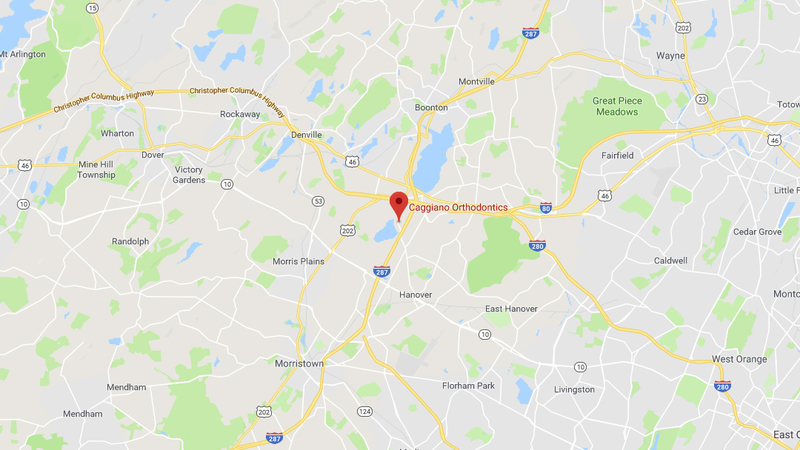 Laser orthodontics is one of many advances Dr. Caggiano uses daily to give our patients the best result in the least amount of time and with the least hassle, intervention, and expense.